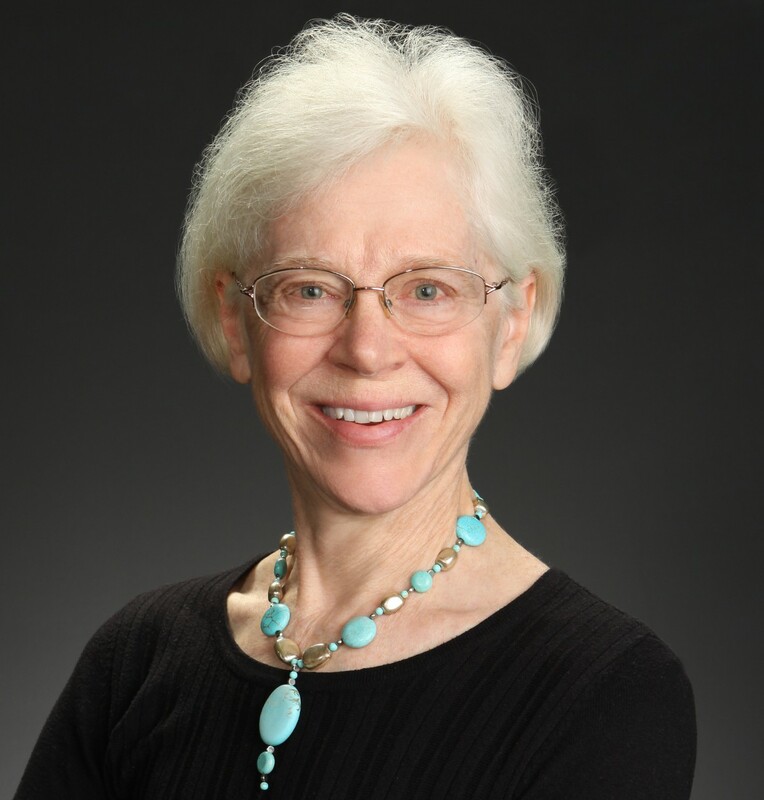 A handful of photos, an itch to write a young adult novel, and the time to do it set me on a quest that has become the focus of my professional life. Some years after my Grandpa Abe died in 1969, my father gave me about a dozen photos from a cattle boat trip to Poland Grandpa Abe had taken in 1946. Having grown up in the Church of the Brethren, the recruiting organization for these trips, I knew about the “seagoing cowboys,” as the men who took the trips were called; but I didn’t know my grandpa had been one. So I never heard his story. 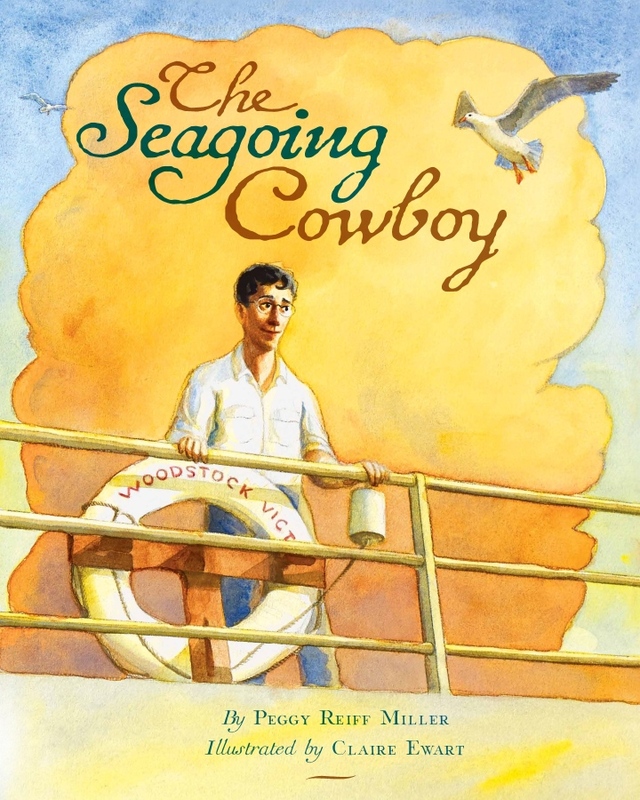 As my interest in writing for children grew through the 1980s and 1990s, I kept in the back of my mind the thought that the seagoing cowboys would be a great topic for a young adult novel. In 2002, I started interviewing men who had been seagoing cowboys to find out what Grandpa’s trip would have been like. A move for my husband’s job from Maryland to Indiana that same year gave me the opportunity to focus my work time 100% on writing and research. I signed up for the Institute of Children’s Literature book writing course and drafted a historical novel about the journey of a 16-year-old seagoing cowboy. I had enough cowboy information long ago for my novel, but I couldn’t stop researching. One cowboy led to another, and another, and every cowboy’s story was different from the one before in some way. I wanted to record them all! My quest had become a mission to document this wonderful history. Through interviews, questionnaires, diary accounts, photos, and movies of their trips, I am accumulating a wealth of information that will be given to the Brethren Historical Library and Archives when I’m finished with my writing projects. The information I’ve collected is too rich to just sit around in my office, so I’m finding ways to share the stories of these men. One of those ways is this website and blog dedicated to the seagoing cowboys. The men who served as seagoing cowboys between 1945 and 1947 have been an inspiration to me. I hope they will be to you, as well.